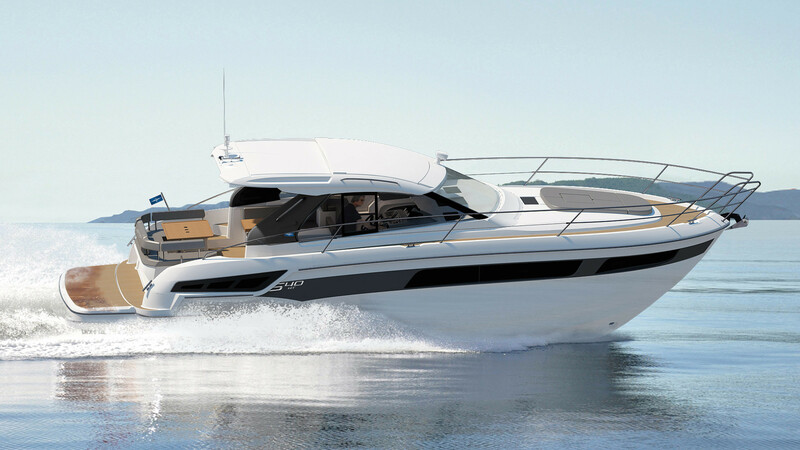 This is how luxurious sporty can be - the BAVARIA S40. When it comes to choosing your dream yacht, there is one thing you should avoid at all costs – compromises. The BAVARIA S40 makes this easy. For example, this model comes in four body types – the S40 OPEN, SOFTTOP (ST), HARDTOP (HT) with a sliding sunroof, and COUPE. Even with regard to engine specifications and interior design we are entirely focused on your personal preferences. Pleasure starts here, with “made by BAVARIA”.